No drivers? Not a problem in Finland. Despite accidents related to autonomous vehicles, self-driving technology continues to be a success. However, due to lack of regulation concerning autonomous driving — and until some are implemented — self-driven cars are allowed to roll out only within their respective companies’ premises. In Helsinki, two autonomous minibuses are to join the traffic in the busy streets of Hernesaari district up to mid-September for some real-world testing. Apparently, Finnish law does not require vehicles on the road to have a driver. Just how convenient is that? Even so, the traffic environment in Hernesaari is constantly changing, and for Harri Santamala, test project lead and Metropolia Univeristy of Applied Sciences project manager, this could be a challenge as the minibuses have to keep pace with commuters and other non-vehicle users of the road. 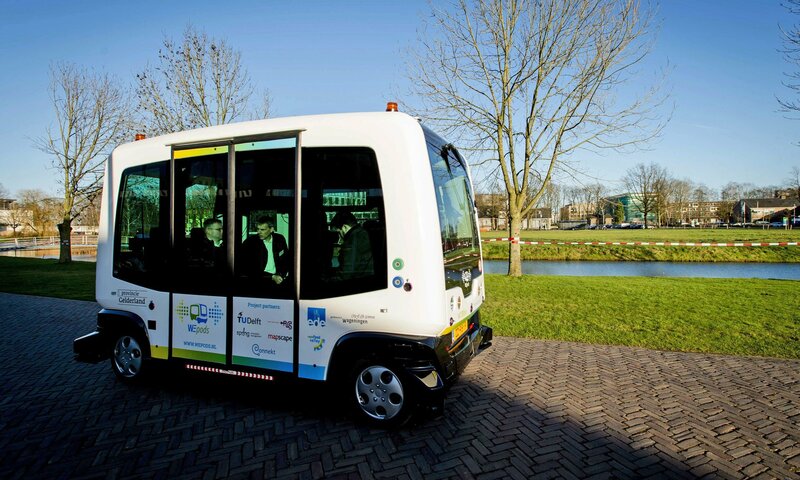 Travelling at an average speed of about 10 kilometers (6.2 miles) per hour, the EasyMile minibuses are intended to supplement existing public transportation options in the future.